Al's Discount Ski Deals Up To 70% OFF!! 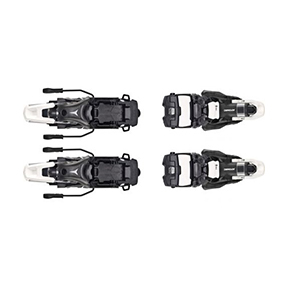 Al's Special Ski Package Deals are where you will find some of the best ski and binding combo packages on the web. 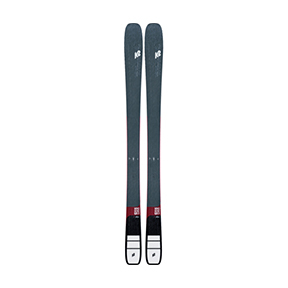 Here you'll find great skis, like the Volkl Mantra, Line Sir Francis Bacon and Blizzard Black Pearl 98. 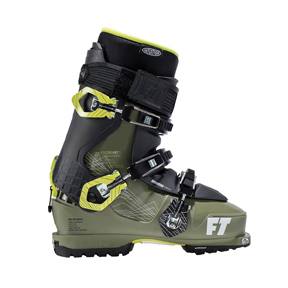 Full Tilt Ski Boots have been one of the fastest growing brands of the past few years and after skiing the 2018 line up of boots we know they continuing to grow. The fastest growing segment of our industry is the wider All Mountain skis or One Ski Quiver Skis. One ski to do it all. 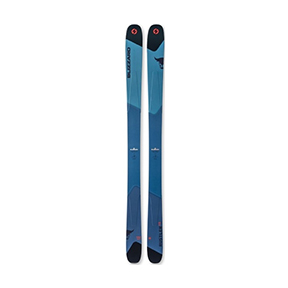 A great example is the 2020 Blizzard Rustler 10 Skis and Atomic Bentchetler 100. Shifts from Salomon, Atomic and Armada are the hottest selling touring binding on the market right now and for good reason!! Get yours today! SALE SALE SALE on all Clothing!!! Ski Jackets, Ski Pants, Ski Tee's, and other ACC's are in stock. Be sure to check out the newest colors and styles from Armada, Line, K2 and other favorite brands! The 2020 Skis are In Stock!! Atomic, Blizzard, Head, Rossignol, K2, Line, Liberty, Salomon, and Armada. Be sure to check out the all new K2 Mindbender Skis and the Line Outline!! 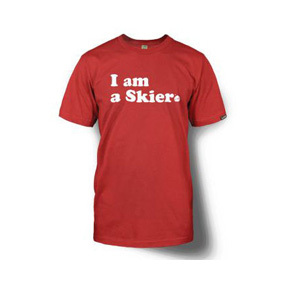 Ski Accesories Up To 58% OFF!! Touring Skins In Stock!! We at Al's Ski Equipment Barn have lowered prices on some of our older Ski Accessories by as much as 58%!! With 2020 Women's Skis are now In Stock and we have some excellent deals on previous year models. 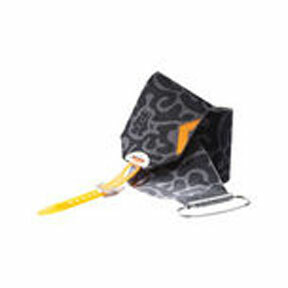 We have some excellent package deals with bindings that will go fast so buy yours today! 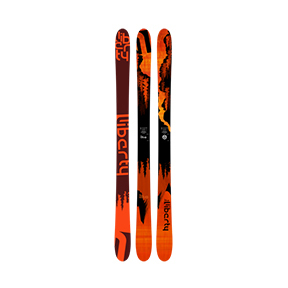 2019 Liberty Origin 96 Skis w/Salomon Z12 Bindings $549.95!!! The 2019 Liberty Origin 96 Skis are a great all mountain ski for those who want a versatile ski to ski both on and off trail. Buy this package to save even more money! 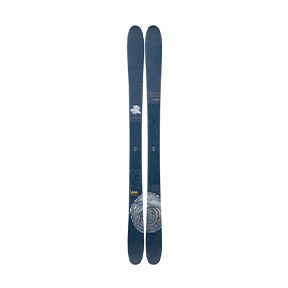 The 2019 Blizzard Rustler 10 is one of our hottest selling skis and with prices starting at $699.95 with the Tyrolia Attack2 13 Binding it is very easy to see why! Get your before they are all gone!! One of the best All Mountain skis is the Line Sick Day 94 Skis, versatile in all terrain - get them with bindings for an awesome price! 2018 Atomic Vantage 100 CTi w/Salomon Z12 $629.95!! The 2018 Atomic Vantage 100 CTi Skis are going to be one of our best selling skis just like it was last year and all summer! 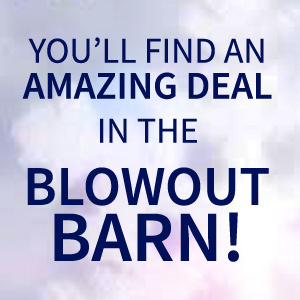 Here is your chance to own a with bindings for an incredible deal!